You are Dan Miles, a former underground street racer and new recruit in the Criminal Overturn Program (C.O.P.). Under the terms of the C.O.P., you have become a street detective working to protect New York citizens against large-scale threats. Working with your mentor, Detective Brad Winter, you are investigating a series of terrorist attacks in the city when Brad is falsely arrested, putting the investigation on hold. While trying to uncover the truth behind Brad’s arrest, Dan goes undercover and returns to his life on the streets. Little by little he gets wrapped up in a deadly widespread conspiracy and must work to prevent an attack on the city with catastrophic potential. Experience the thrill of cruising the streets of New York City without any loading time! C.O.P. 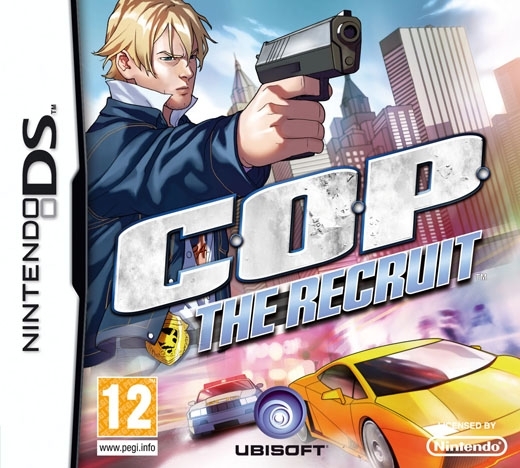 The Recruit is the most visually impressive action game on the Nintendo DS with an open-world 3D experience running at 60 frames per second (FPS). The game’s innovative engine also allows for a wealth of detailed imagery, whether driving at 120 MPH or shooting your way through the gorgeous interior environments. C.O.P. The Recruit will allow you to experience all aspects of being a newly recruited cop with 60+ missions and 20 hours of diverse gameplay. 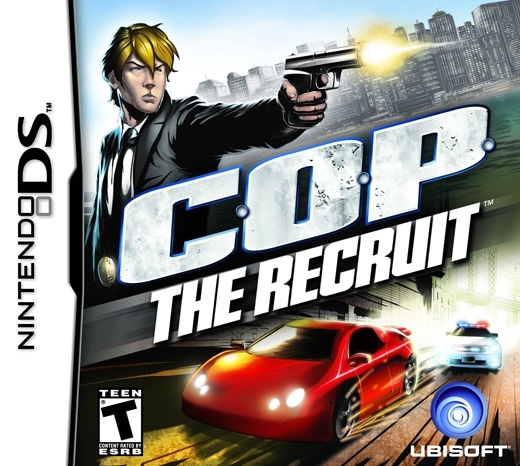 Get behind the wheel of some of the fastest cars in the police force, use the Nintendo DS stylus to shoot enemies and spy on terrorists. Experience a bustling, vibrant New York City, complete with pedestrians on the street, cars rushing to avoid traffic and boats navigating the surrounding waterways of Manhattan. Explore the 6 miles² of the city that will offer a variety of environments and climate conditions. As a recruit, you will have access to New York City’s most powerful tools. Use your PDA to plan and launch a SWAT team assault through your Nintendo DS microphone, set up road blocks, summon an ambulance, access the city’s camera system to locate your targets and much more. The graphics engine Ubisoft use for this game is amazing. 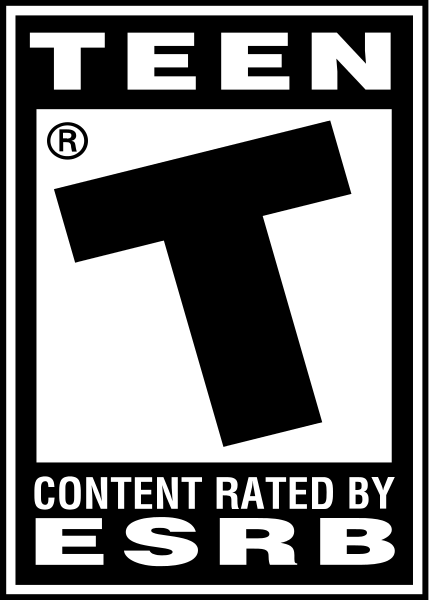 I dont know about the gameplay yet, but i am willing to buy it just to see it for myself. This game should be a lesson for Rockstart in : How to make a 3D GTA on DS ! Wait, it came out already!?!?! It really bombed. No advertising. Why Ubisoft ? 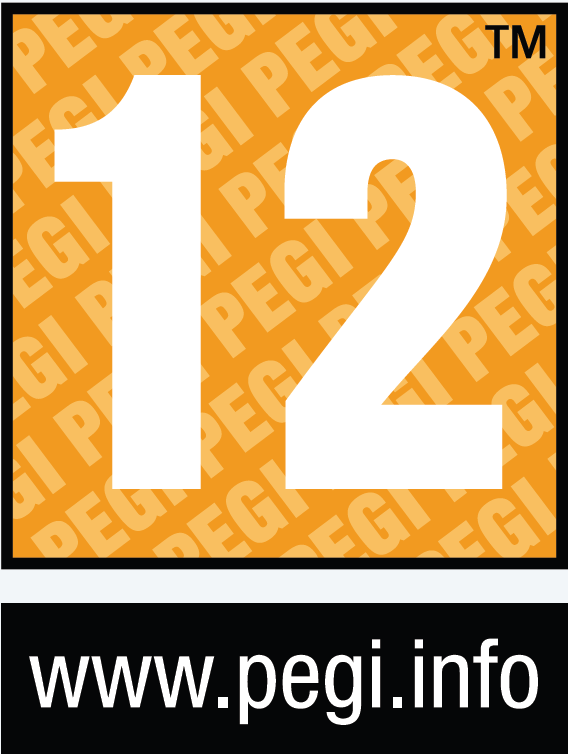 this had a surprise release date announcement.